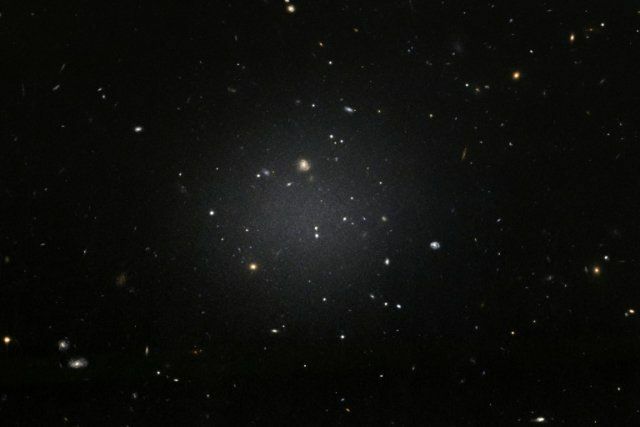 Stupefied astronomers on Wednesday unveiled the first and only known galaxy without dark matter, the invisible and poorly-understood substance thought to make up a quarter of the Universe. The discovery could revise or even upend theories of how galaxies are formed, they reported in the journal Nature. “This is really bizarre,” said co-author Roberto Abraham, an astronomer at the University of Toronto.